Will Toronto House Prices Catch Up to Vancouver This Year? Home|Blog|Articles|Will Toronto Real Estate Prices Catch Up to Vancouver in 2017? Will Toronto Real Estate Prices Catch Up to Vancouver in 2017? There has been a lot of speculation surrounding the future of the Canadian housing market. Predictions of a dramatic bust and downfall, a gradual cooling off, and a consistent, steady rise have all been discussed and analyzed over the past year. So far, there are no signs of an immediate slowdown, although real estate market professionals and government officials in Vancouver have been putting checks in place to maintain some semblance of predictability and security. Conditions vary across cities and regions but, overall, Canadian housing is on the rise. Alberta is expected to begin recovering after seeing a few tough years of decline, Vancouver is projected to slump, and the GTA is anticipated to continue on its strong growth trajectory. 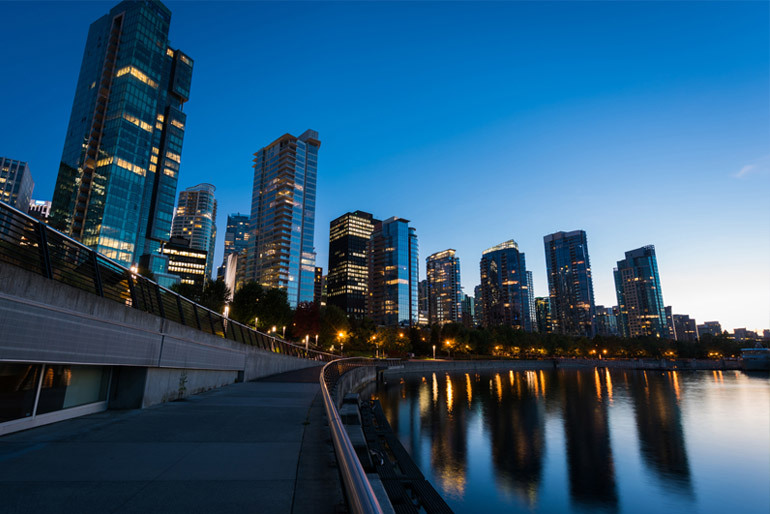 Vancouver has steadily led Canada’s housing prices and investments from foreign buyers. Times are changing, though, and Toronto’s skyrocketing real estate valuations and house sales have made for a narrower difference in prices between the two cities. As the distance closes, many are predicting that 2017 will be the year that Toronto claims the spot as the city with the highest property prices in the nation. The policy changes to tax regulations that have been instated in Vancouver have helped spark the shift. British Columbia instated a new foreign buyers’ tax that is designed to slow the influx of Chinese buyers and other international interest. Much of that money is now being redirected to Toronto. The federal government has also changed mortgage lending rules to include a stress test, all in an effort to stabilize the housing market. Toronto is gaining more international attention after being named as one of the top 10 cities for the ultra-rich to move to and invest in by a recent Alpha Cities Index. Earning the ninth spot on the list reinforces the city’s already strong reputation as a safe, welcoming, and diverse place that is full of opportunity. That shine is extending outside the downtown core, with home prices in the Greater Toronto Area experiencing a boom that is likened to Vancouver’s rise. 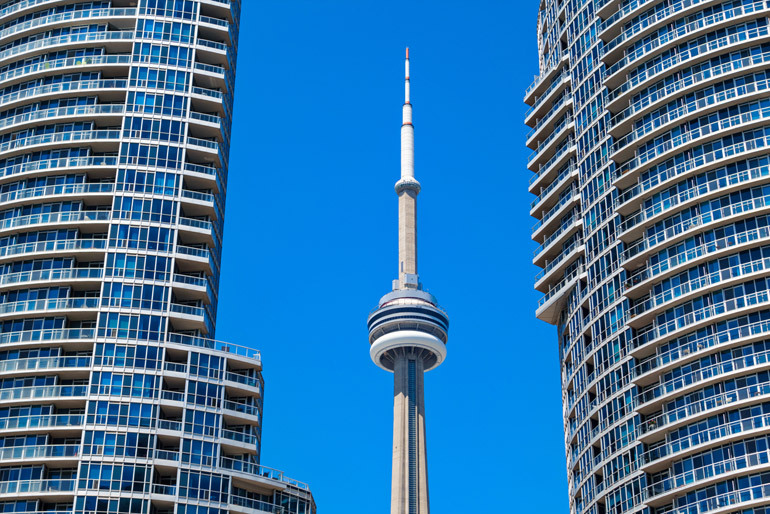 Less and less property and condominium supply and no end in sight for the demand has made for a high likelihood that Toronto and Ontario as a whole will overtake Vancouver and end the west coast city’s long reign in the top spot. It is an exciting time for first-time home buyers, who are also being offered incentives to buy from the government. If they can find a property, it is a great time to get into Canadian housing. Finding the right property is not easy and competition is high for properties across the GTA. New luxury condo developments are still available that can provide the perfect home for young professionals, families, and couples while remaining within the core. Convenience, luxury, and refuge can all be found at The Davies. 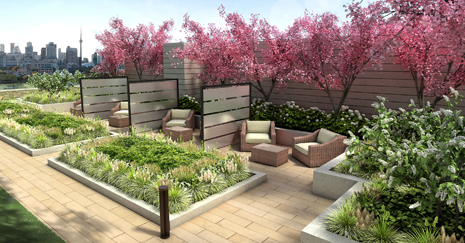 These new condos offer functional layouts, high-end finishes, and a fantastic location. Enjoy easy access to work and play as you enjoy the best the city has to offer. 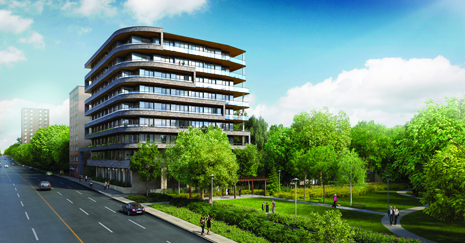 Local green space at Robertson Davies Park lets you enjoy each season to the fullest, while proximity to the trendy Yorkville area offers an endless exploration of sights, sounds, and flavours. Convenient access to the TTC, great local schools, and a home in an up-and-coming, quieter area of the city gives you the downtown lifestyle alongside calm and community living. Find a new condo for sale in Toronto for your investment property or first home. 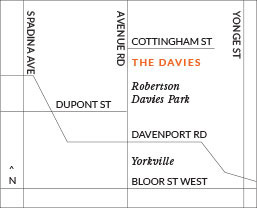 Contact The Davies at 647-360-9588 to book an appointment or register online for more details. Take a look at our new condominiums downtown and work with our team to find the best option for your new house.